In 2011, Jason Crawley married his amazing wife Ashley and they have four children. 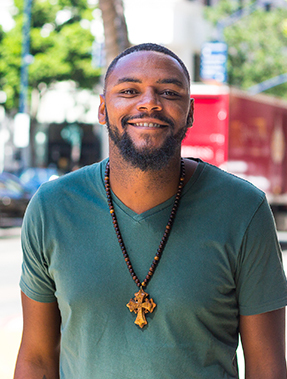 Living in San Diego he serves at New Seasons Church as the Youth Pastor. Director with Spring Valley & El Cajon schools. He prayed for over seven years that God would allow him to support his family through full time ministry. He has an undergraduate degree in Social Work from Fresno State where he played football on scholarship. He currently attends Southern California Seminary studying for a Master of Theology. He believes God has called him to youth ministry in this season of his journey and is learning how to delight in Him (Ps.37:4).